One of the most important things I find as being a mom is to document memories of my kids and our family together time. It’s so true when people say to cherish the time now because kids grow up in the blink of an eye. 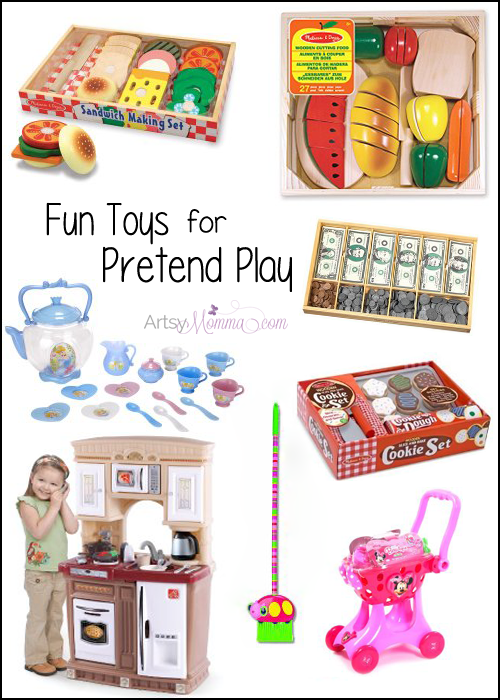 As the years fly by, I am always on the lookout for new and fun ways to cherish those precious moments. 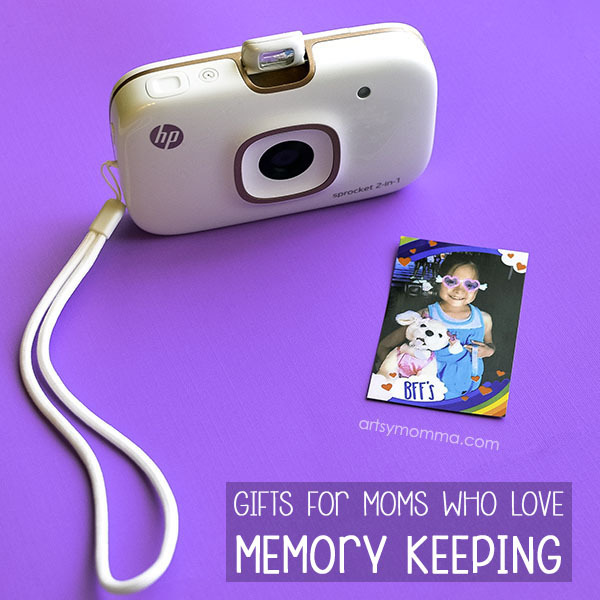 Below are gift ideas for the mom who loves preserving memories. While this gift guide for moms features affordable products to help with memory keeping, it’s also perfect for teens who love taking photos with friends and family. Especially those who like to capture everyday moments and print them immediately. *This post is a part of sponsored opportunity with HP and MomSelect. We also use Amazon referral links and may earn a small commission on items purchased through these links. Like most moms, my kids are my world. I’m not ready for them to grow up, at least not so fast. I just want them to stay little for a little while longer. 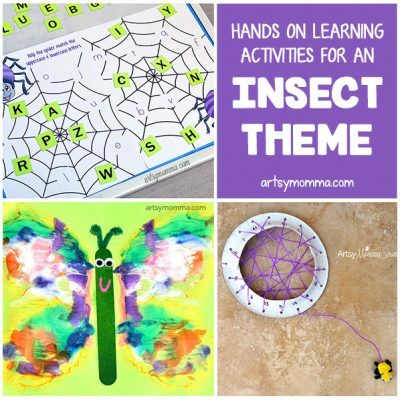 Our family loves memory keeping and have an entire blog dedicated just to handprint art. I cannot believe how fast their hands have grown over the years! For as long as I can remember, I have always been the person at the party, event, playgroup meetup, and so on that has their camera in hands at all times. Now I have two children who also enjoy taking photos . With all the fun apps out available, they can already create unique photos (as well as silly ones!). 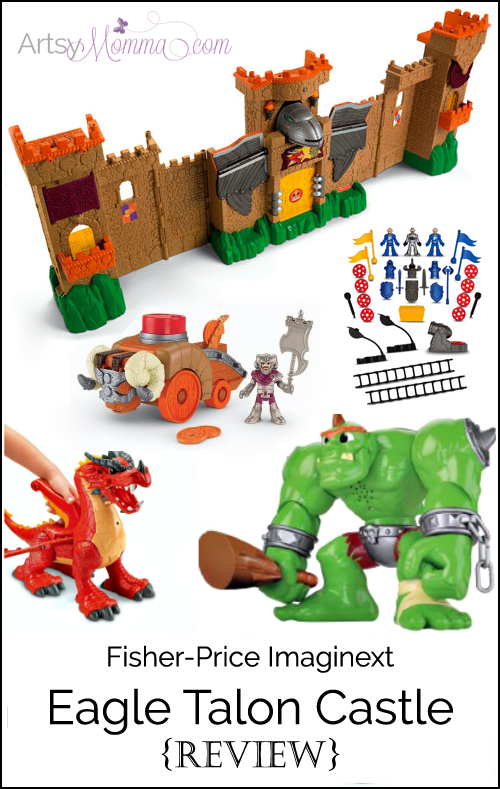 This first creative product being featured is perfect for the entire family. If you grew up in the Polaroid era, then you will especially loves this! 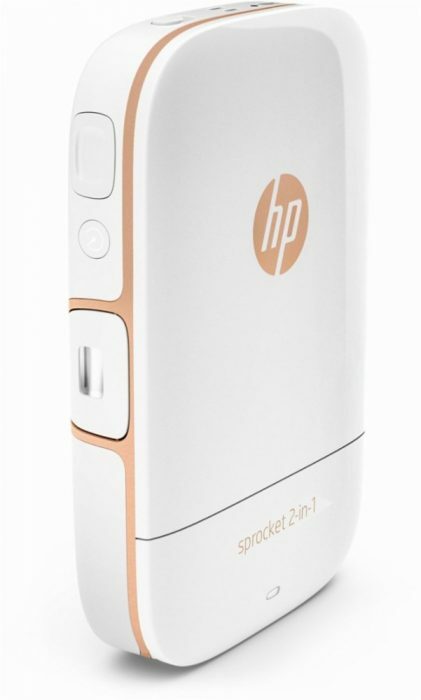 The HP Sprocket 2-in-1 is pocket-size printer with a built-in camera. I love how lightweight it is and the size makes it easy to take on along everywhere. I can fit mine into my purse and it doesn’t weigh it down one bit. The backside features a cover that you slide open to store the photo paper. It’s awesome to be able to take it everywhere and have instant printing. The photo paper is inkless and comes out of a slit on the side of the sprocket. I touched an image of my son right when it first came out and was amazed that it was already dry and didn’t smear. The photo paper is sticky-backed which I think is fun and great for creating keepsake photo gifts. There’s a companion app that you download to your phone and there you will find the user guide plus fun editing tools. You can easily customize your photo before printing it by adding things such as frames, accessories, and text as well as apply filters, crop, brighten, etc. Then just send them wirelessly to the HP Sprocket for printing. 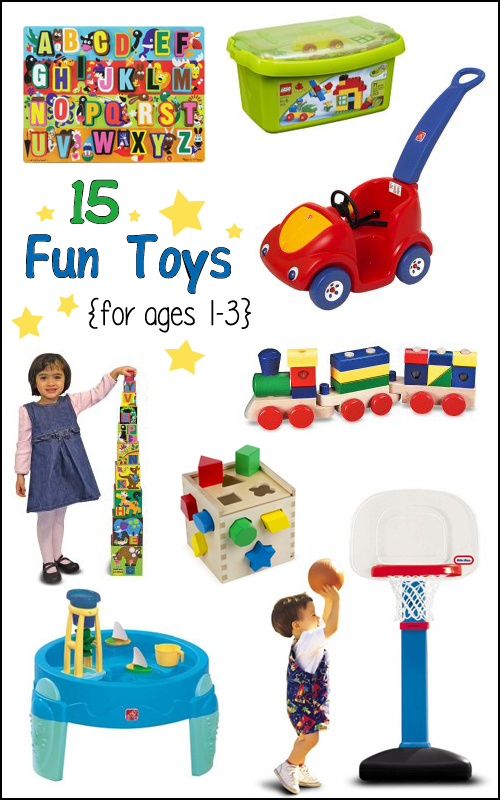 This will be fun for birthday parties and instant photos kids can take together. It’s also useful for taking to my mom and grandma’s house since neither one of them own a printer. Now they can have fun little snapshots of our time spent together. 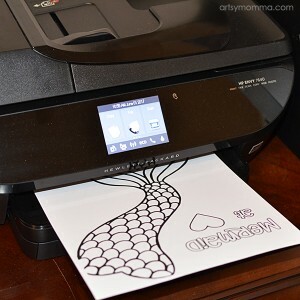 If you are a regular reader of this blog, you already know how much I love our HP Envy 7640 All-in-One Photo Printer. You can print, fax, scan, and copy. 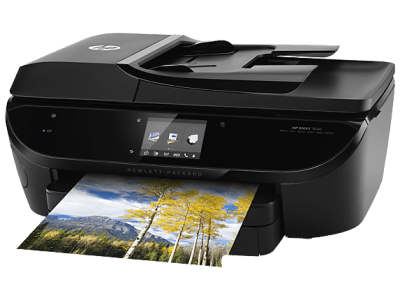 It’s great for wireless printing from a smartphone or from your computer to the photo paper inside the printer tray. I am also using the HP Instant Ink option which I am also finding super useful and convenient (plus it saves money on ink costs). 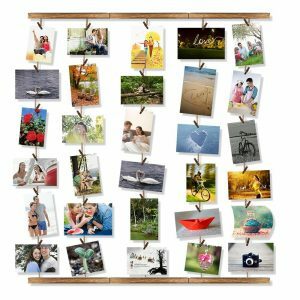 A creative way to display photos and more is with this Multi Pictures Organizer & Hanging Display Frame. 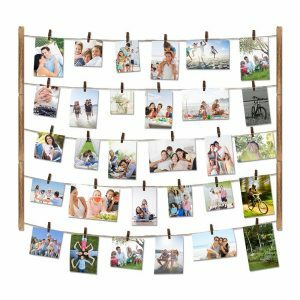 This wood photo frame comes with 30 clothespins and 5 adjustable twine cords. I love how versatile it is! You can change your photos whenever you want, and it’s also suitable for artwork, mini poster prints, Christmas cards, etc. It can also be used for both horizontal and vertical wall mounting. 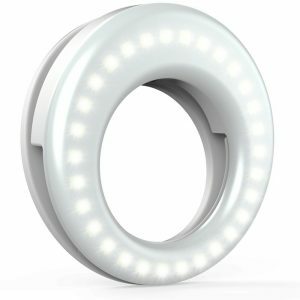 If photos from a phone always seem a bit dark, this Selfie LED Camera Ring Light might be just the thing you need. You can use with iPhones, iPads, Samsung Galaxy phones to improve your videos and selfies by adding more light. There are 3 levels of brightness, perfect for nighttime or shots taken in dark rooms. Take it with you everywhere to record all the happy moments in your life with ease. 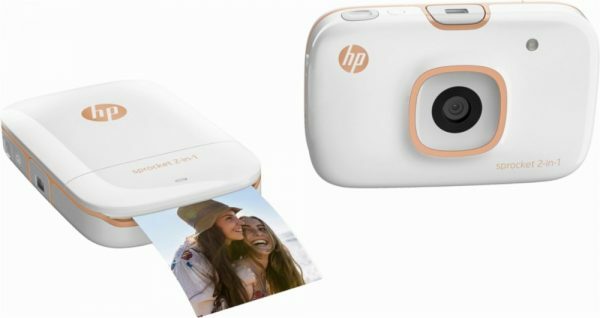 🙂 Then send the photos to the HP Sprocket App to instantly print snapshots without having to brighten the photos first. Another idea suggested by a photography-loving blogging friend, is to pair the sticky backed photos with a planner. 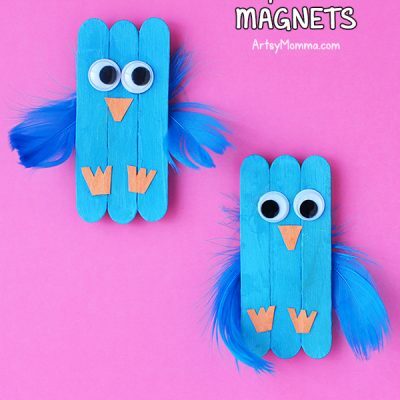 (Check out her awesome photo booth props tutorial here!) She loves her Erin Condren planner and says it’s fun to snap, peel, and stick the instant photos to the planner for that day. 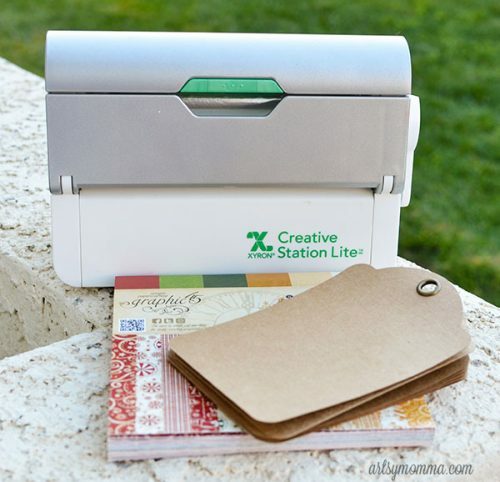 And lastly, one of my all-time favorite crafting supplies is my Xyron Creative Station. There are 2 sizes available (see the 9 inch version here and the lite version here). 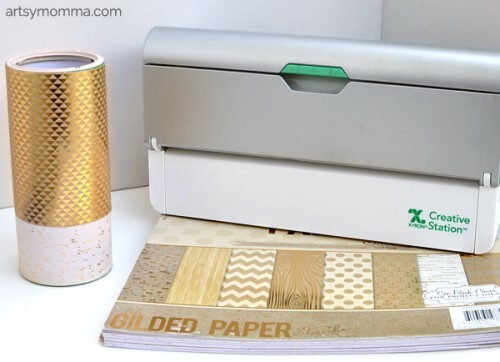 It’s perfect for scrapbooks, creating cards and photo keepsakes. See our Xyron posts here for diy projects we have used ours for. 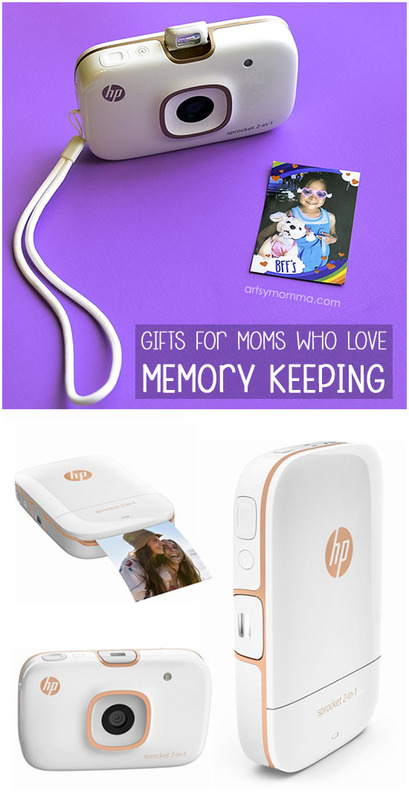 There are many more fun things that could be added to this gift guide for moms who love preserving memories to cherish for years to come. 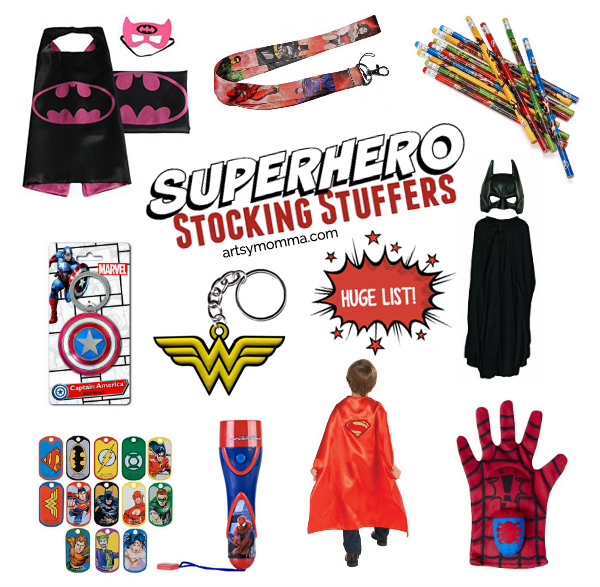 What affordable gift ideas would you add to the list? 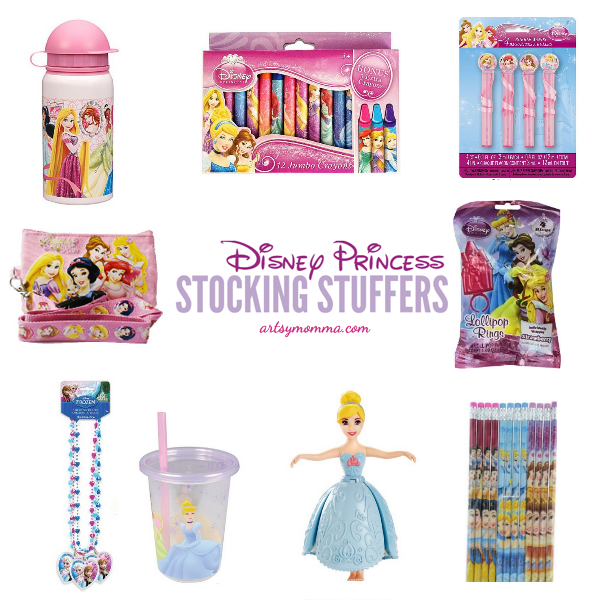 Those are some great gift ideas! 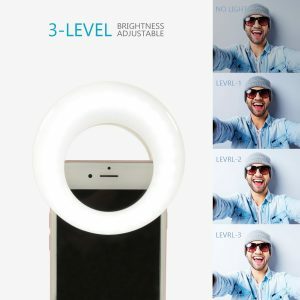 I love that little selfie ring – that’s kind of genius. I need to get that for myself!